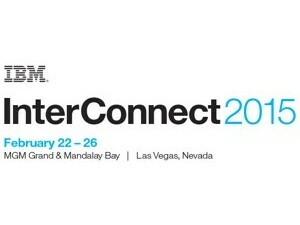 So IBM InterConnect is the new brand for this 20,000 attendee Las Vegas conference, thus aligning with the name used for the consolidated event that took place in Singapore in October 2013. Innovate + Impact + Pulse + Connect = InterConnect? Thanks Mat – seems odd that there is no mention of another event in AP on the site?